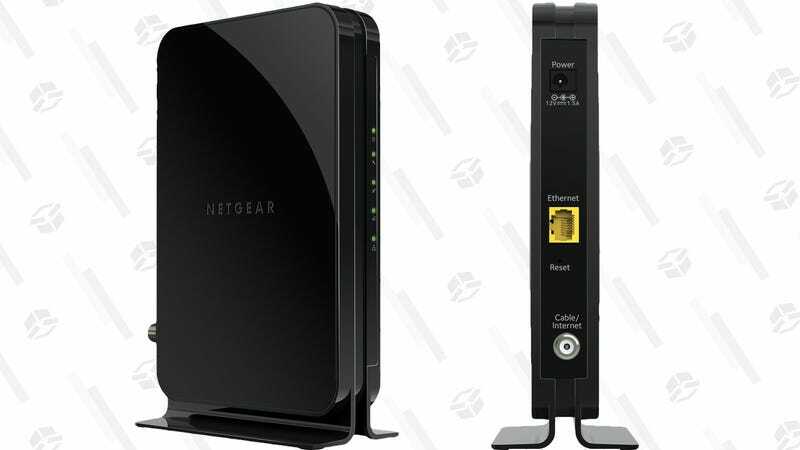 If you’re still paying your cable company a monthly modem rental fee, stop what you’re doing and buy your own for just $45, or $15 less than usual. This model supports maximum download speeds of 680mbps, which should cover just about every cable internet plan out there. Just be sure to clip the $10 coupon to save.